• Pride and Prejudice was only half the story • If Elizabeth Bennet had the washing of her own petticoats, Sarah often thought, she’d most likely be a sight more careful with them. In this irresistibly imagined belowstairs answer to Pride and Prethis irresistibly imagined belowstairs answer to Pride and Prejudice, the servants take center stage. Sarah, the orphaned housemaid, spends her days scrubbing the laundry, polishing the floors, and emptying the chamber pots for the Bennet household. But there is just as much romance, heartbreak, and intrigue downstairs at Longbourn as there is upstairs. When a mysterious new footman arrives, the orderly realm of the servants’ hall threatens to be completely, perhaps irrevocably, upended. 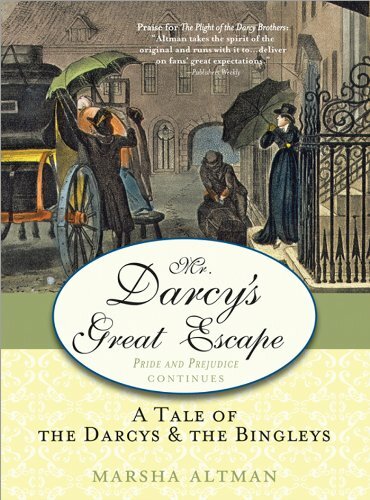 After the loss of his eldest child and only son, Mr. Bennet swears that no Darcy will ever darken the doorstep of Longbourn again...Elizabeth Bennet is only a child when she meets Fitzwilliam Darcy under the most inauspicious of circumstances. Outsidrcumstances. Outside the constraints of adult society, they form a fast friendship that is severed almost immediately by Mr. Bennet and his anger at the death of his son, John Bennet. Elizabeth Bennet, who has sworn off of love for herself so that she may never feel the touch of grief again, falls deeply and irrevocably in love with those dark eyes that follow her across the assembly hall each time she looks up. Elizabeth Bennet has grown into the kind of beauty that would break hearts were she to stay any length of time in London, with a cleverness and wit that catches Mr. Darcy by surprise. He had not wanted to attend the masquerade, and now he both deeply regrets and rejoices all at once at his decision to go. But the woman who has caught his eye, and his heart, is the daughter of a man who cursed him and barred the Darcys from the Longbourn estate and forbade any kinship with the Bennets, forever. Darcy regrets ever coming back to Hertfordshire, for he knows that after one dance with Elizabeth Bennet, his heart is forsworn to her, and after two dances, his mind is set: he will marry her, or live the rest of his life alone. 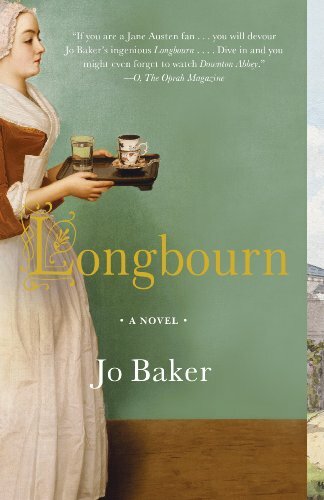 But he cannot court her as himself; no Darcy would ever be permitted to marry a Bennet, never-mind how desperate the situations at Longbourn might be. And so Mr. Darcy must become someone else, in order to be with the woman of his dreams, and hope that his deception will not be discovered. But with a familial patriarch barring the way, and skeletons amongst the ton waiting to descend with outstretched claws, will Mr. Darcy finally find his happiness? And if Elizabeth Bennet discovers his secret, will she still accept him? 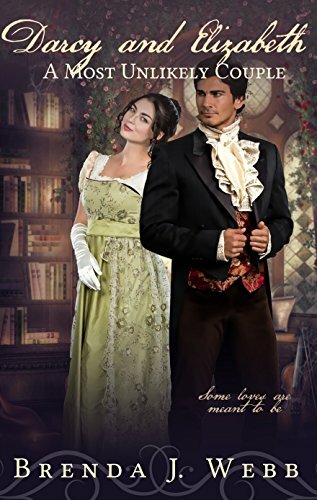 Darcy and Elizabeth – A Most Unlikely Couple is a Pride and Prejudice variation. Not a simple retelling, it is an intriguing new story that does not follow canon. It is rated for mature audiences. With his persuasive tongue, Andrew Darcy is a very chis a very charismatic scoundrel. Having dealt for years with the scandals created by this wayward cousin, Fitzwilliam Darcy has grown weary. Thus, when yet another gentleman confronts Darcy about Andrew’s blatant betrayal of his daughter, Darcy decides he has had enough. 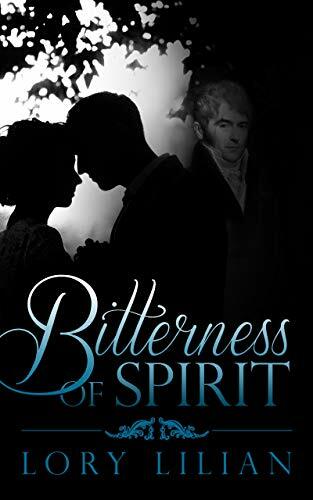 "Bitterness of Spirit" tells the same beloved story—with new twists, new characters, and new situations—of Fitzwilliam Darcy and Elizabeth Bennet, two powerful characters struggling against pride and prejudice to reach their happily ever after.On theOn the path towards happiness, they overcome well-known obstacles, as well as new ones, face opponents in classic battles, and defeat others in unique ways. "Bitterness of Spirit" is recommended for a general audience except for the last chapter, which is intended for mature readers. It may be omitted based on the reader’s preference. "History, romance, and even a little mystery all combined in one wonderful book." -Best Sellers World, Five Star ReviewMaggie went in search of a love story, but she never expected to find her own...Desperate to escape her life in a small Pennsylvanipe her life in a small Pennsylvania mining town, Maggie Joyce accepts a job in post-World War II London, hoping to find adventure. While touring Derbyshire, she stumbles upon the stately Montclair, rumored by locals to be the inspiration for Pemberley, the centerpiece of Jane Austen's beloved Pride and Prejudice. Determined to discover the truth behind the rumors, Maggie embarks on a journey through the letters and journals of Montclair's former owners, the Lacey family, searching for signs of Darcy and Elizabeth. 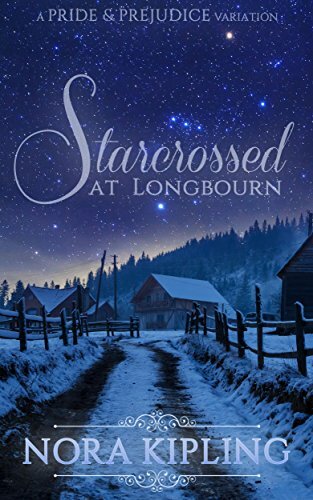 But when the search introduces her to both a dashing American pilot and a handsome descendant of the "Darcy" line, Maggie must decide how her own love story will end. 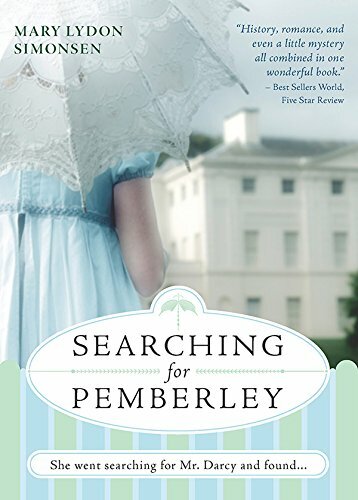 Perfect for fans of Death Comes to Pemberley.